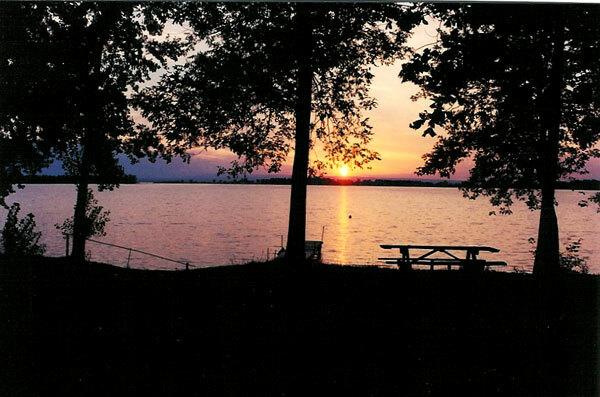 At Cozy Cottages, we offer twelve year-round cottages on the shores of Lake Champlain. Our cottages are located in the Champlain Islands just north of Burlington, Vermont. Enjoy our site and hopefully a stay with us in the near future.